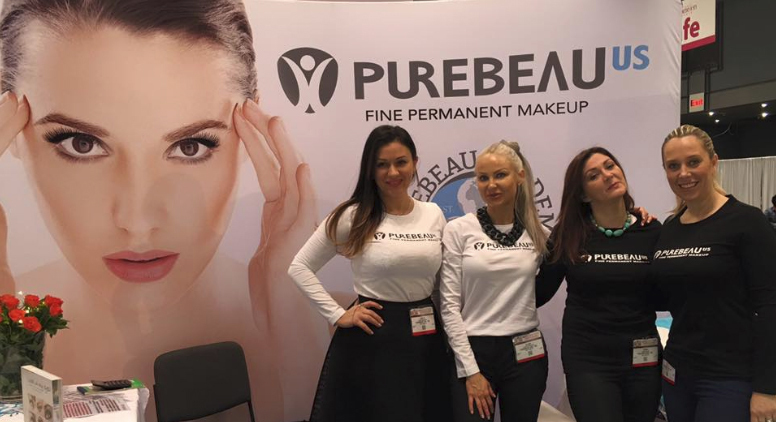 Last week Purebeau US had a stunning turnout at our booth at the International Esthetics, Cosmetics & Spa Conferences at Javits Center. For three days, our Purebeau team showed up each morning ready to work and present our offers. 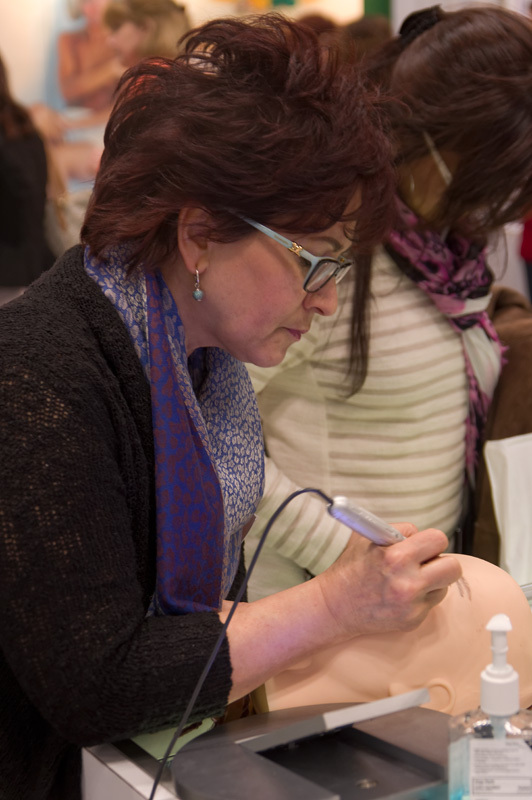 Participants were ready to test out our latest machines including the official Purebeau Magic Liner, as well as inquire about our elite Purebeau Academy. Many customers walked away feeling confident about their knowledge of the most exquisite types of Permanent Makeup including microblading and feathering. Others were ready to invest in improving their private businesses with the purchase of our equipment. 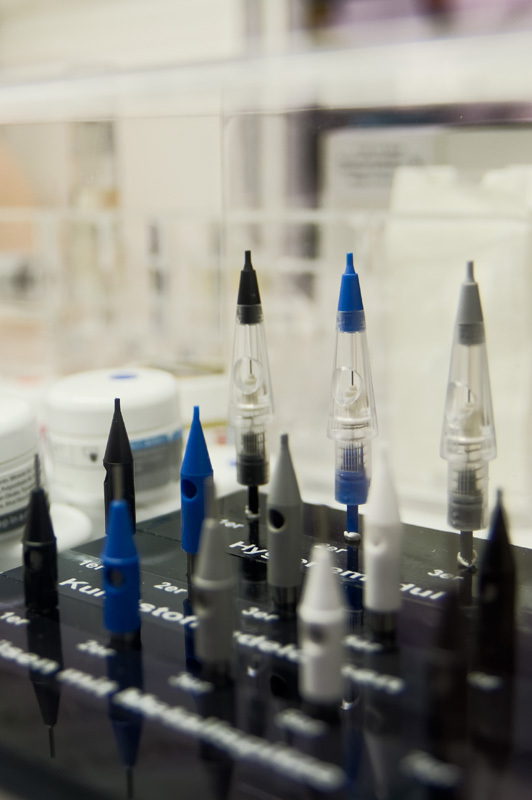 A few treatments were also carried out and demonstrated live by Beata Baranska. We hope all who visited have had their expectations exceeded, and to those who missed out there will always be next year.